A Button element is very useful when you want to link different sections of the site or make a file available to download. In this tutorial, let’s take a look at the Button element usage and how to customize the button element. View examples of the button element. Enfold comes with many pre-styled buttons. Button styles can be changed from the color tab which can be accessed by clicking on the button element in the advanced layout builder. 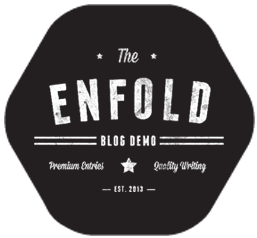 Below are some of the pre-styled button elements that come with the enfold theme. Icons can be easily added to the buttons from the button element options. 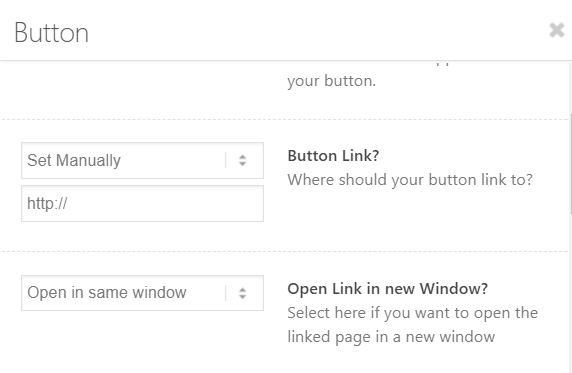 Button elements can be linked to an auto-generated list of page, posts, category or you can enter the custom link in the button element options tab. To create a tap to call button, add your phone number with “tel:” as a prefix in the Button Link without the http://. Your link should look like this “tel:+91-7377441443” and it’s ready! To create a tap to email button add your email in the Button Link without http://. Your link should look like this “emial@domain.com” that’s it! Please Note: By default, some browsers do not handle the mailto links. Check your browser is set up correctly to handle the mailto links please follow the steps mentioned below. This should open the email links in the browser. If you like to set up on other browsers or still have any issue check the mailto links is set up as mentioned here. Upload and browse the file in WordPress > Media > Library and copy the file URL. Click on the Button element to open the options and look for “Button Link?”. Save the page or post to view changes. NOTE: Depending on the browser settings of the users, By default some files like .txt and .pdf may just open in the browser instead of opening a download dialogue box. To force download a .txt, .pdf or similar files when a button is clicked, we need to tell the browser to initiate a download instead of opening the file in the browser. Select “Set Manually” and paste the file URL. Add a custom class name “force-download” to the button element. Button elements can open a lightbox window and display any content such as an image, slider or a whole page with many elements. Let’s walk you through the steps to setup a lightbox link. Create a new page and add your lightbox content which we will display when the button is clicked. For aesthetic purpose hide the header and footer from the page or post sidebar > layout options. Copy the new page URL and set the link manually in the button element options. lastly, add “?iframe=true” to the end of the link. Are you ready to test the onClick function we discussed earlier? Yeah! Let’s toggle a color section element when a button element is clicked. Enable custom CSS class name from Enfold > Layout Builder > Developer options. Create a new page or a post and add a button element and give it a class name “toggle-button”. Add a color section and some content inside it and give it an ID “toggle-section” and class name “hide-me”. Our page structure is ready. Using jQuery and CSS we can now make the color section show or hide when the button is clicked. First, hide the color section on the page by adding below CSS to your site. We can add buttons to a page or post from the layout builder but how do we add the buttons in places like the sidebar, footer or header area where the layout builder option is not available? The answer is simple, yes! you may have guessed it already. First, set up a button element on a new page. Once you like how your button looks, go ahead and enable the debug mode. Copy the button element shortcode from the debug window. We can use the button element shortcode in any text area to display the button. Go to WordPress Dashboard > Appearance > Widgets and select the widget area, for example, a sidebar, footer or header area. Now, add a text widget area to sidebar, footer or header and paste the button shortcode. The default buttons have a bottom border and it is hardly noticeable because the border color is the same as the background color of the button. Use the below CSS to remove the default button border. Let’s use the CSS box-shadow to add borders to the button element. 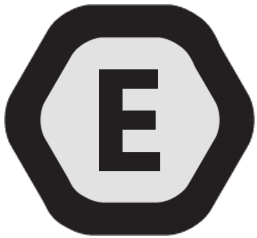 The CSS border is set outside the element and cause the button to move a few pixels when used only on hover. Whereas, the box-shadow is set inside the element and does not cause the buttons to move on hover. To set the box-shadow effect we will first remove the default border and use CSS to set the box shadow effect that looks like a border. Using the box-shadow effect we can set a border style on hover. We are not using the CSS border property to set the border because the border is set outside the element and takes extra space. This will cause the button elements to move a few pixels when we display the border only on hover. Use the below CSS to create square buttons. To set the button size please double-click the button element to open the button options and look for the Button Size here you select from small to extra large button. Using custom CSS we can set a custom width to the button element. Please do not forget to calculate the button padding which adds to the width of the buttons. Button height can be set using the below CSS and the vertical alignment of the text can be controlled using the flex-box rule. To create buttons that take the equal width inside the parent container please use a button row element with the custom class name mentioned under the customization heading and add the below CSS to your website. Enable the CSS class name option for layout builder element from Enfold > Layout Builder > Show element options for developers. Add a button element to the bottom of the page. Open the button element options and scroll to the bottom to see the Custom CSS class. Add a class name “button-float” and save the button. Note: If you need a floating button on all pages, create a button with the custom css class. Copy the button shortcode and paste it in the header widget area.